Spotlight on the history of Reunion Island ! 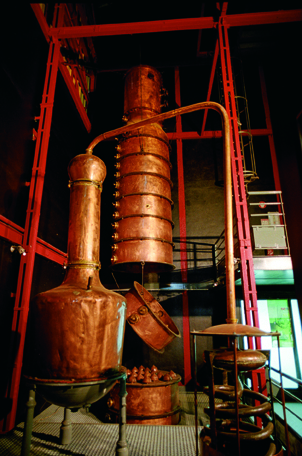 The Saga du Rhum museum was set up under the initiative of the Isautier company, collaborating with two other distilleries on Reunion Island: those of Savanna and Rivère du Mât. The museum opened to the public in 2008. Set at the heart of the island's oldest family distillery, still in activity today, the Saga du Rhum is located in St Pierre, Reunion Island, at the gateway to the volcano and the island's wild south. 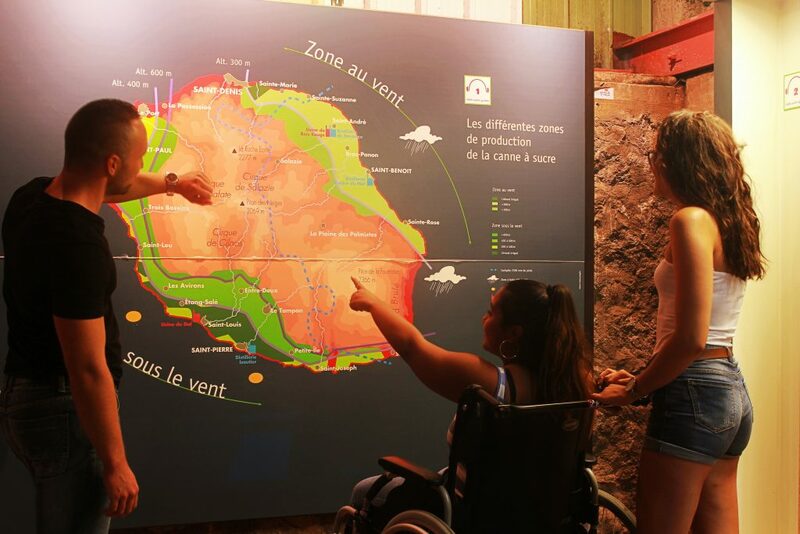 The discovery tour of the Saga du Rhum, the only museum on Reunion Island dedicated to rum, takes visitors through a historical, cultural and sensory adventure that combines the history of the island with that of its inhabitants and of traditional rum manufacture. A visit to the Saga du Rhum museum takes you to the heart of the island's smallest, family-sized distillery, opened in 1845 and still functioning today: the Isautier distillery. During the sugarcane harvest, which lasts from August to December, the distillery is particularly busy, its activity awakening all the senses: the molasses just delivered from the processing plants giving out a scent of liquorice, the water trickling over the surfaces of the hot fermentation vats, the alcohol vapour billowing out of the distillation columns … All this is an invitation to experience the tasks carried out by the men who used to produce rum and still produce it today. During the other months of the year, the traditional method of distilling fruits infused in rum, using a still, is applied to produce a concentrate of tastes (alcoholates), used in the manufacture of various punches and flavoured rums, another of the family's specialities. The mill, the link between sugarcane and rum, is the centrepiece of the museum. Originally set at the heart of the distillery of Jamaïque in Saint-Denis, this genuine mill, used for crushing sugarcane, dates back to the 1940s. It was moved to the Isautier distillery at the end of the 1960s and continued to be in use until the end of 1980s. A film from the archives, shot in 1987, shows how it was used. A true patchwork, the mill was assembled using parts manufactured by different constructors from different periods (late 15th century to mid 20th century). It is a perfect illustration of the notion of ‘Créole engineering’, a characteristic of insular regions. The long wait for materials to be delivered from mainland France forced companies to use their imagination and adapt the available resources if they wished to continue their commercial activity. Though the mill was used only periodically, it enabled the Isautier distillery to function independently of the sugar processing plants, as regards delivery of sugarcane. This remarkable piece of technical equipment, no longer in use since the 1980s and conserved in situ, is the only one on the island.